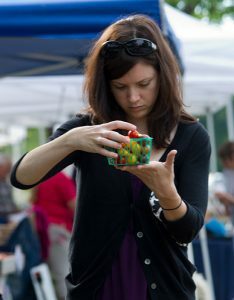 University of Maine Cooperative Extension Expanded Food and Nutrition Education Program is free to income eligible adults with children and if you are eligible for programs such as SNAP, WIC, or Head Start. EFNEP is offered in Androscoggin, Aroostook, Cumberland, Hancock, Kennebec, Penobscot, Sagadahoc, Somerset, Washington, and York counties. Contact Us: You can participate in EFNEP through individual and group lessons in homes or community sites including schools. For more information contact your local county office. 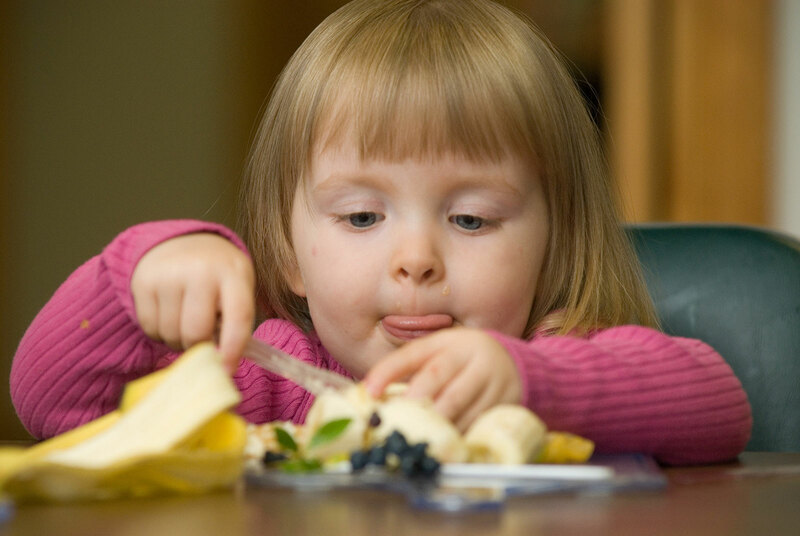 The USDA National Institute of Food and Agriculture’s Expanded Food and Nutrition Education Program (EFNEP) currently operates in all 50 states, including Maine. EFNEP is making a difference in Maine! Read more about program outcomes of EFNEP in Maine. Eat Well Newsletter: Our newsletter has timely articles along with delicious, money saving recipes for healthy eating and living. 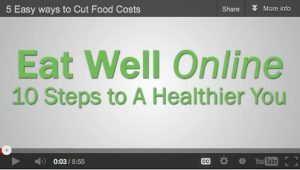 10 Steps to a Heathier You: A video series to help you save money while making healthy food choices for you and your family. Each video is one step to help you achieve a healthy lifestyle.